In honour of the sea’s finest delicacies, throughout the month of May, Cala Luna are offering guests the chance to try three different oyster varieties, paired with three different sommelier selected wines. 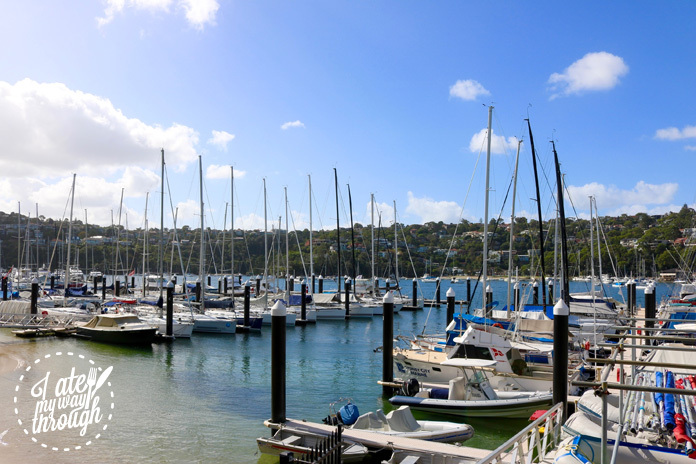 Cala Luna have two stunning locations — a waterfront venue in Mosman, and a heritage building in North Sydney. The flight is available at both locations, but when given the choice I thought it would be remiss of me not to choose the restaurant by the sea. And boy am I glad I did! The restaurant is tucked away in the beautiful bay of The Spit, and I could not have chosen a better day to go. With endless blue skies and calm, crystal waters with boats bobbing away on the surface, it really was idyllic. 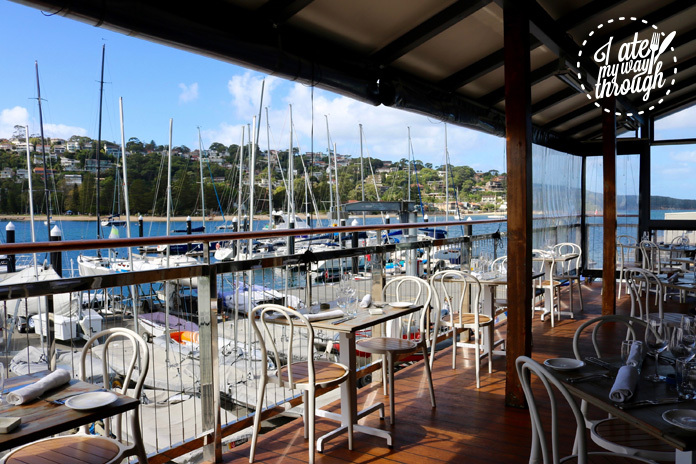 We were seated on the covered deck, which seemed to be able to accommodate a decent amount of guests, with an unadulterated view across the water to Clontarf. We were provided with endless sparkling water throughout our meal, and started with fresh bread with housemade yoghurt butter, which had a black Cyprian volcanic ash sea salt crust. Try saying that 10 times in a row! 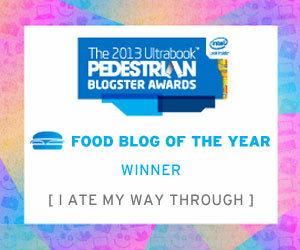 It was utterly delicious. The butter definitely had that yoghurt tang but also managed to retain its characteristic buttery smoothness, and the crunch of the salt balanced it perfectly. Bread and black Cyprian volcanic ash sea salt yoghurt butter! 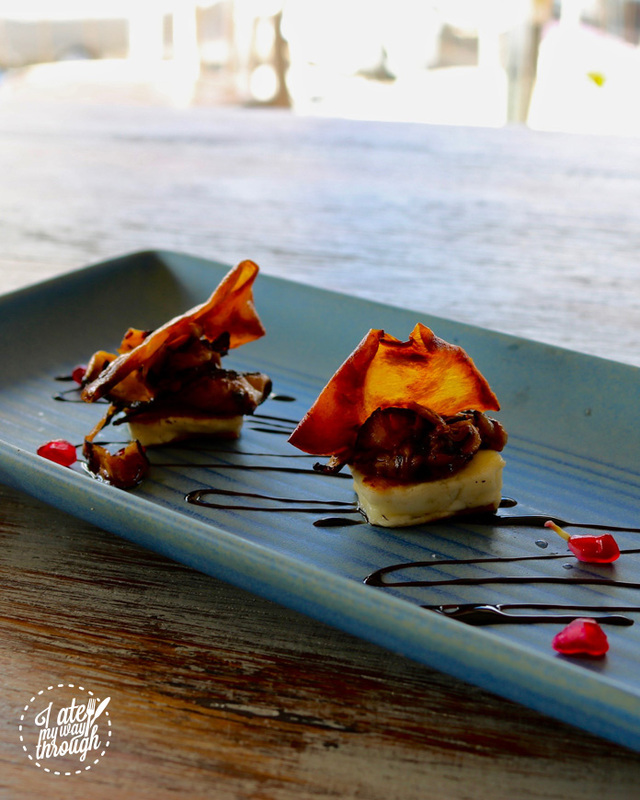 We were then given a little amuse-bouche in the form of grilled halloumi with crispy eggplant, drizzled with balsamic reduction and sprinkled with pomegranate. It was smokey, salty and slightly tart, with just enough sweetness from the balsamic glaze. Then out came the oysters in all their glory, smelling salty and fresh, sitting on a bed of ice simply asking to be eaten! 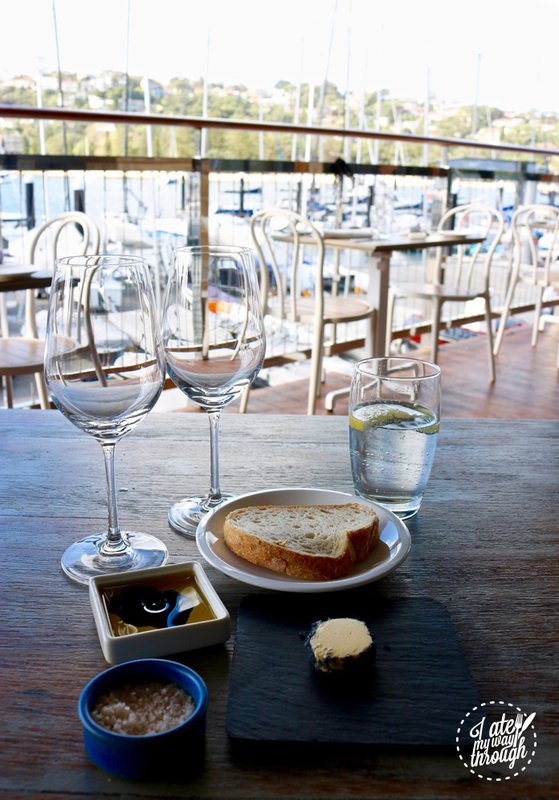 Oyster and Wine Flight – refusing to let the winter blues set in! The first combination was the Angassi Oyster, paired with a Villa Yolanda Prosecco. 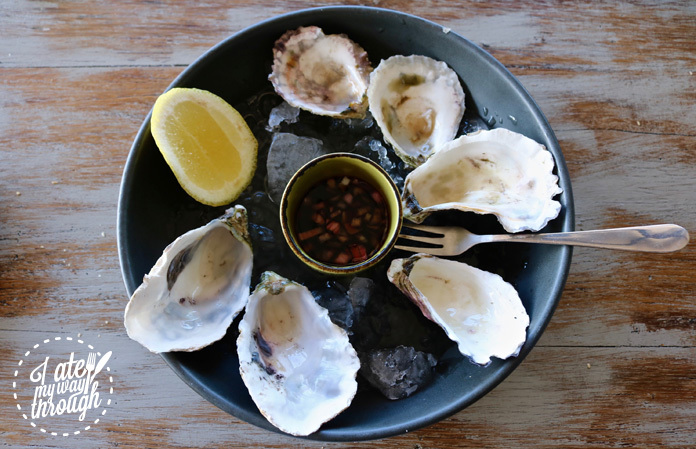 The angassi is Australia’s only native oyster, and is prized for having such an intense flavour. It was like being dumped by a wave! It had a strong, salty punch of flavour. The effervescent, sweet prosecco didn’t overpower the oyster, but rather let it sing in all its salty glory. Next was the Sydney Rock Oyster, matched to Pala Fiori Vermentino di Sardegna. With this combination, it was the wine that had a more intense flavour, which balanced nicely with the mild taste of the oyster. 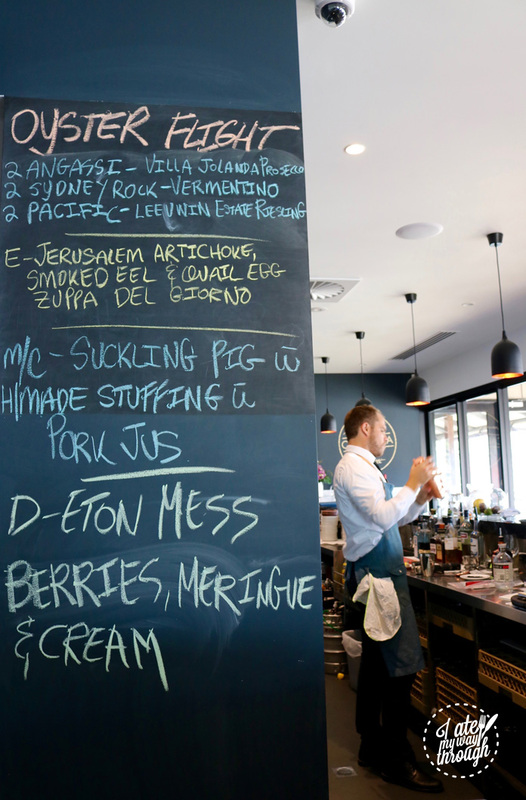 The Sydney Rock variety are smooth and creamy, and the Vermentino was floral, thick and syrupy. Finally, we had the larger, meatier Pacific Oyster, matched with the Leeuwin Estate Art Series Riesling. These oysters were much more of a mouthful, and would be perfect for the real oyster aficionado. The riesling was full of citrus accents, mainly lime, and its delicate flavour balanced well with the salt. Just like a good margarita! Each flight comes with housemade sourdough, and Cala Luna’s famous red onion vinaigrette. I tried the vinaigrette, but the flavour of red onion was just too overpowering for my taste, and I preferred to eat the oysters fresh as they were with just a squeeze of lemon. 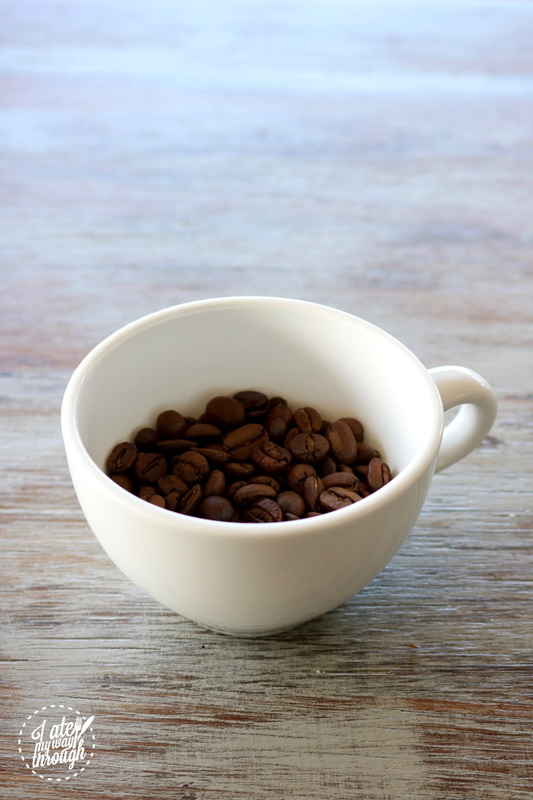 A nice, thoughtful touch was the cup of coffee beans placed on the table to be used by us at our leisure as a palate cleanser, in between oyster courses. But unbeknownst to me, our meal wasn’t stopping there! The Cala Luna staff were incredibly generous, and offered us a choice from their seasonal Autumn/Winter menu. All of their food is recognisably Italian, using recipes that have been passed down through generations of the Rossetti family. 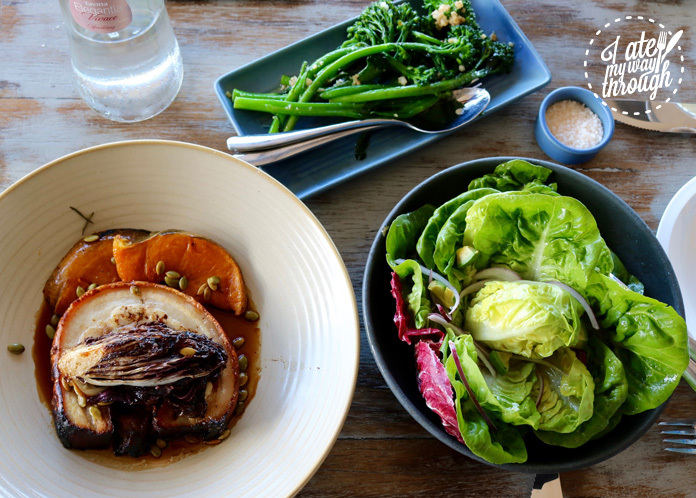 Their food has a modern Australian twist, and uses produce that is fresh in season. We chose one of their house specialities — the suckling pig, with crispy crackling, homemade pear stuffing and a pork jus. It was divine. The pork was aromatic, sweet and salty, and the crackling would have made Gary Mehigan proud. It was served with toasted radicchio, roasted pumpkin and sprinkled with pumpkin seeds. The dish was incredibly well balanced, with the bitterness of the radicchio cutting through the natural, nutty sweetness of the pumpkin. The saltiness of the pork and crackling was matched perfectly with the sweet fruit stuffing. It was a textured, layered dish, with crunch, sweetness, salt and velvety smoothness. It came with a huge, vibrant leafy salad that defied gravity, and some lovely broccolini smothered in garlic. Lastly, we were served a stunning new take on Eton Mess for dessert. 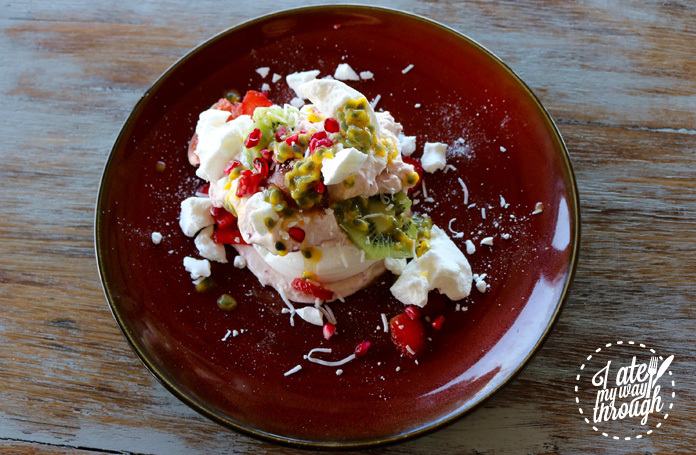 It had kiwi fruit, pomegranate, passionfruit, strawberries, slivers of figs and cream, all sitting atop smashed meringue and sprinkled with coconut. The dish was fresh, sweet, creamy, crunchy and tart – the perfect way to end such a rich, delicious meal. Needless to say, after three hours of eating wonderful food in such a stunning venue, I was a happy bunny. 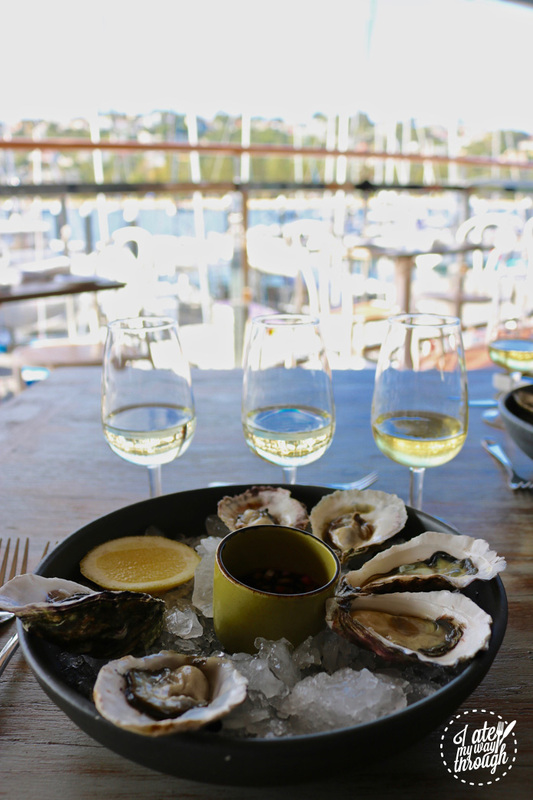 Cala Luna are running their Oyster Flights until May 31st, at both their Mosman venue and their restaurant in North Sydney. It is $39pp, and wine substitutions are available if desired.